“Frozen” will make its Disney Channel premiere on Sunday, Feb. 14 and Olaf, the beloved snowman character from the film, will appear on the network’s “Sofia the First” on Monday, Feb. 15. Josh Gad will return to voice Olaf in the episode titled “The Secret Library: Olaf and the Tale of Miss Nettle,” the second episode of a four-part story arc. Megan Mullally returns as the voice of Miss Nettle, a role for which she received an Emmy Award nomination earlier this year. 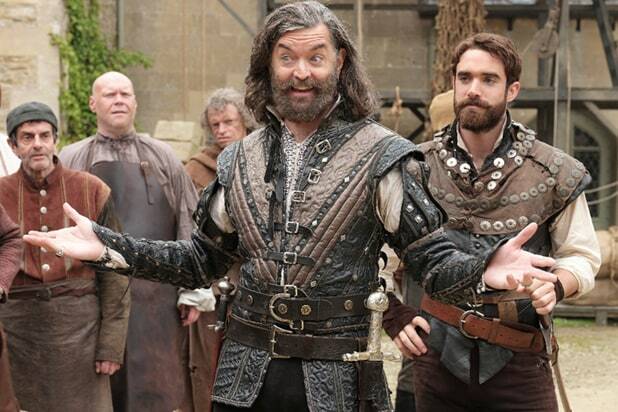 Eric Stonestreet and Hugh Bonneville recur as Sofia’s flying horse Minimus and the Narrator, respectively. Disney Publishing Worldwide will also release an illustrated storybook and e-book based on the “Frozen”-themed episode, set to come out Feb. 2. The animated series stars “Modern Family’s” Ariel Winter, “Grey’s Anatomy’s” Sara Ramirez, “Whose Line Is It Anyway’s” Wayne Brady and “Project Runway’s” Tim Gunn. Craig Gerber executive produces the series with Jamie Mitchell. 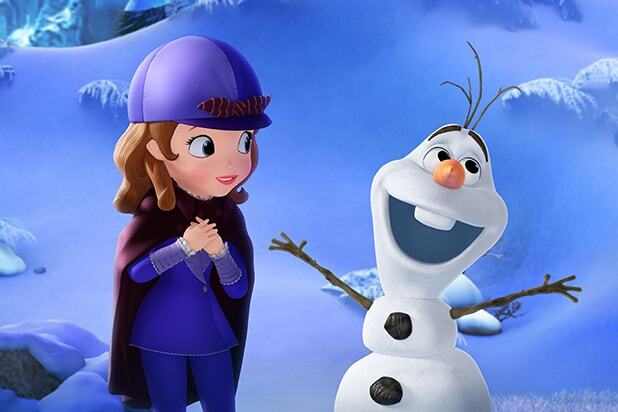 Olaf’s “Sofia the First” episode airs Monday, Feb. 15 at 11:30 a.m. ET on Disney Channel.